With decades of technical expertise, members of the KRAMBU team have been involved in the blockchain space from the beginning. From running the largest Bitcoin mining operation in the world to building software solutions utilized by Fortune 100 companies, our team has a proven track record of technical proficiency. Our diversified team has backgrounds in real estate development, business development, complex software development, app development, server development, power infrastructure, thermodynamics, high performance computing, distributed computing, finance, creative problem solving, user experience, product management, agile development methods and more. This diverse skill set enables us to provide our customers quality services at scale. 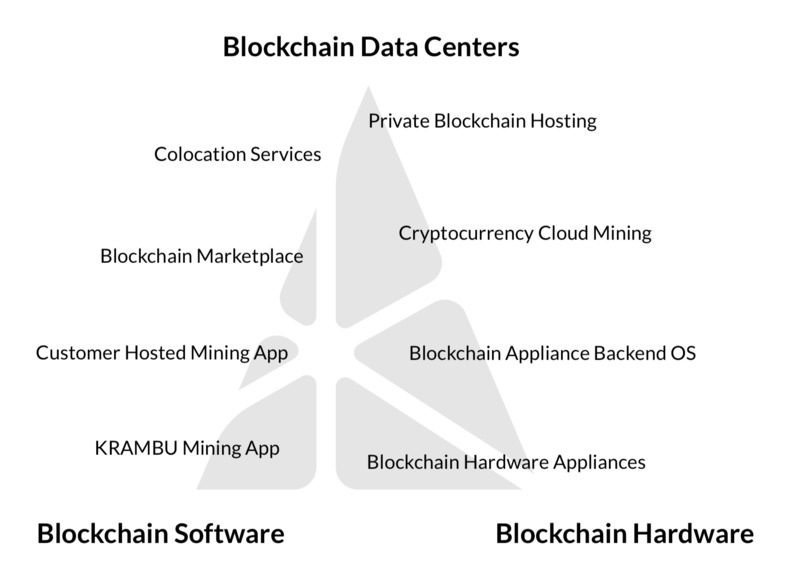 With a diverse, yet focused areas of expertise, the KRAMBU TRIAD indicates the three core technologies KRAMBU develops in-house: blockchain data centers, blockchain hardware, and blockchain software. These fundamental technologies emphases enable us to provide an array of valuable products and services while also illuminating a unified blockchain mission. Sign Up today to learn more about potential investment opportunities with KRAMBU and stay up to date on what we are doing. In a new and rapidly changing market, continuous innovation is key to maintaining an advantage in a fiercely competitive market. 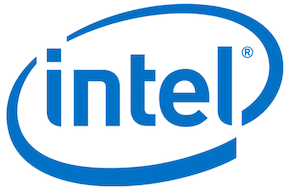 Our intellectual property is pursued across a wide gamut including new hardware solutions, novel software implementations as well as broader market solutions for the industry. Additionally, KRAMBU has specific strategies to leverage our IP to increase company values and generate ongoing revenue. KRAMBU continues to create innovative products and processes building a robust patent portfolio. In it’s relatively short history, the blockchain market has experienced unparalleled growth. The market holds enormous future potential as additional industries adopt this transformational technology. ICO investments have seen record breaking capital investment over the past two years growing from 96M in 2016 to >$9B in 2018. The World Economic Forum estimates 10% of the Global GDP will be stored using blockchain technology by 2027 and $176 Billion business value-add of blockchain by 2025. Cryptocurrency Market Cap has grown a hundred-fold from $4 billion in Feb 2015 to $450 Billion in Feb 2018. In this 2014 TED Talk, our CTO shares his experience with the blockchain space going back to its earliest days.